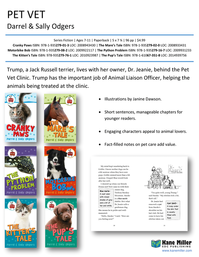 Trump is a Jack Russell terrier, and she’s also an ALO, an Animal Liaison Officer, whose job it is to help take care of and calm all the animals who come to Pet Vet clinic to see her owner, Dr. Jeanie. 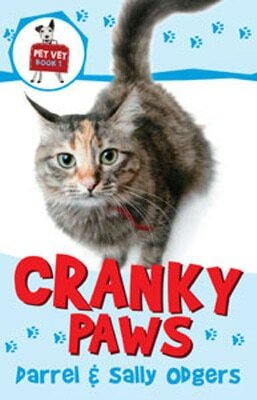 Luckily, Trump speaks most animal languages, and together, she and Dr. Jeanie are an unbeatable team. 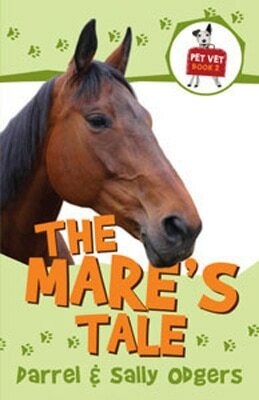 In The Mare's Tale, it's up to Trump to help calm a mare having a foal during a big storm. Add in a silly human and a sick Dalmatian, and there's almost too much to do! 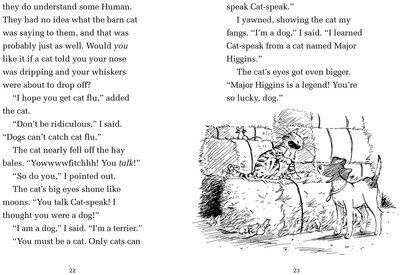 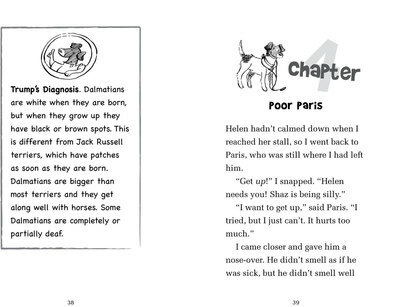 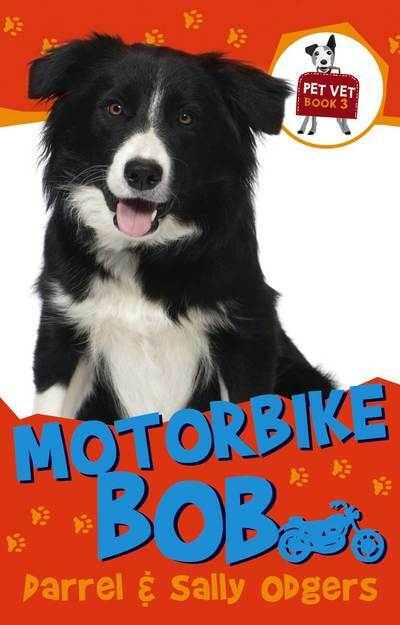 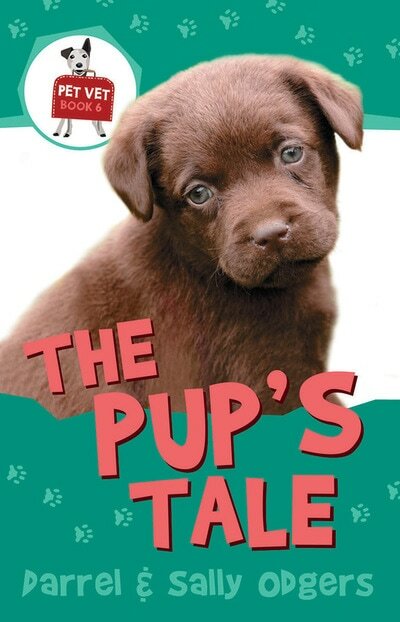 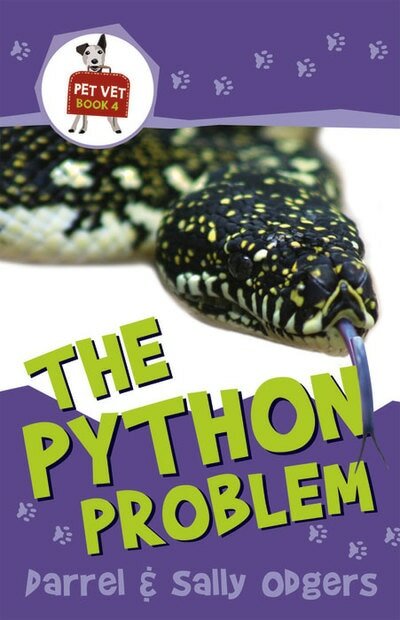 Black-and-white illustrations are scattered throughout and potentially challenging words or concepts are in bold text with an information box nearby, so the Pet Vet books are perfect for newly independent readers. 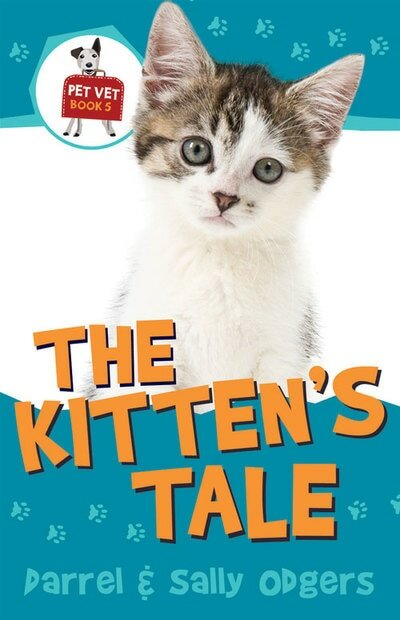 And in every Pet Vet title, there’s an adventure, with drama and a solution, but there are also facts about how a vet practice works and about different animals. 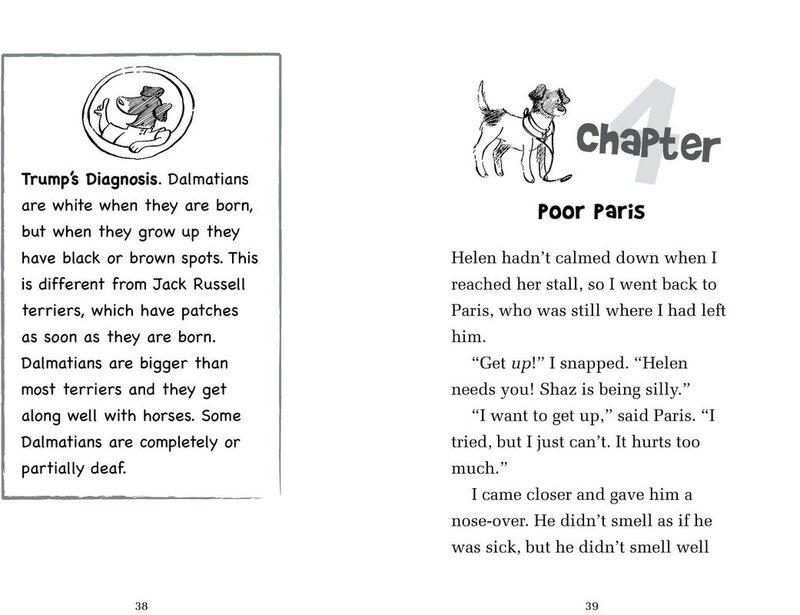 Click here for games and activities from The Mare's Tale!